One Drink Inspired by the Year(s) of Women. 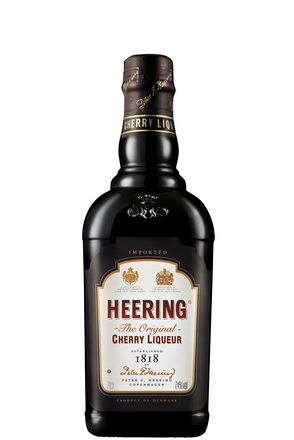 Cherry Heering honors its 200th year in business by asking bartenders around the world to pick a past year in the last two centuries and make a cocktail in honor of that year. For Lauren Mote, female empowerment struck a chord. When 2018 dawns, it will mark the 200th anniversary of Peter Heering's experiment to bring the world a perfect cherry liqueur. From humble beginnings, this brand is now so iconic, you'll find it in nearly every bar around the world. It's a player in some of the world's most famous tipples too, from the Blood & Sand to the /encyclopedia/446/cocktails/singapore-sling. The men and women behind the brand wanted to celebrate in style, this major milestone, and they sought bartenders around the world to bring a recipe to light that personifies one year in their incredible two centuries of history. For Lauren Mote, that year would be 1918, and this year would have a big impact on her choice. "I feel that in light of recent events, women's voices are calling out, standing firm and a new era is on the horizon," says Mote, the Diageo Reserve & World Class Global Cocktailian and co-owner of Bittered Sling in Vancouver, British Columbia. It's just hard to believe it's taken us 100 years to get to this moment, now in 2018." Like millions of women around the world, the year of 2018 is feeling nearly as pivotal is just one-hundred years ago, when women saw the light at the end of the tunnel in their decades-long battles for suffrage. "Women were granted the right to vote in Canadian Federal elections in 1918," continues Mote. "Individual provinces to follow suit at different times between 1916-1940." It's a personal year for her as well, with her grandmother Rose Dolgy marking a 100th birthday in spring of 2018. "She's one of the strongest-willed, most powerful women I will ever know, and I learn from and still continue to be inspired by her today," she says. Like all great pivotal moments, the right to vote for women in Canada and in America didn't merely end with a new law scratched onto paper. African American women, aboriginal and indigenous tribes and other segregated sects would have to carry the fight forward for more years to come. When asked to contribute a cocktail for this very emotional, important year, Mote set her sights on ingredients inspired by the great women in our industry. 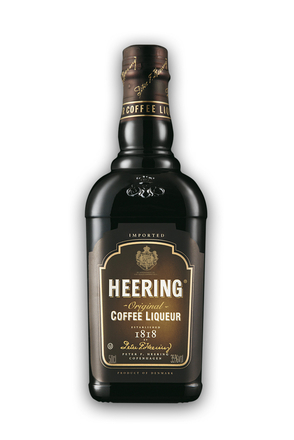 "Firstly, Heering's CEO is Adéle Robbestad, the customer services manager is Anna-Karin Olofsson, and the USA director of marketing is Michelle Chernoff," she says. "All three women are incredible role models in our industry and have helped bust down barriers, especially at the executive level. I'm grateful to call them friends." Her drink also makes use of the beauty of Ron Zacapa 23 Sistema Solera Gran Reserva Rum. The base of this Guatemalan spirit is a wonderful nod to Lorena Vasquez, their master blender. "In a world with hundreds of blenders, Lorena is only one of five females," Mote offers. "She is amazing, powerful, incredibly inspirational and a wonderful storyteller. 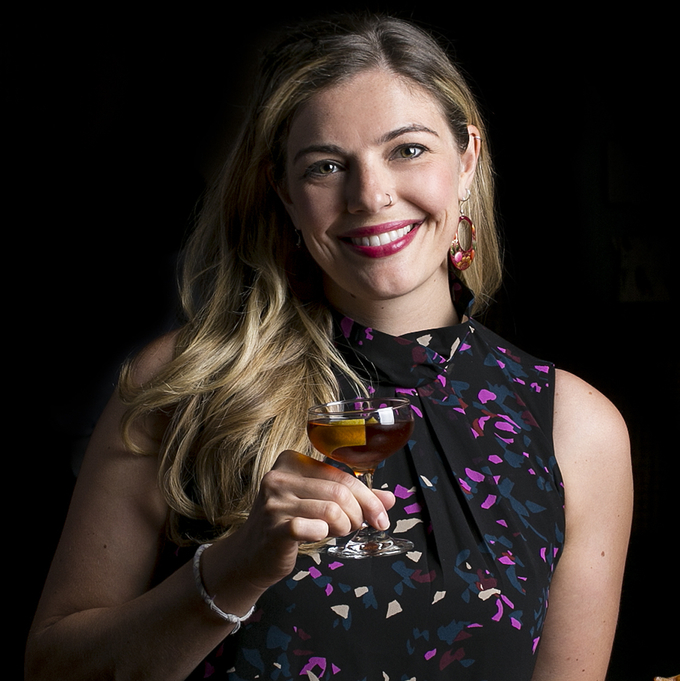 The former Zacapa Global Ambassador, Rebecca Quinonez, is one of my favorite people, and has helped pave the way for ladies of Latin origin in the USA beverage industry and beyond. Lynnette Marrero is the National Trainer for Zacapa USA, and quite honestly one of the greatest spirited women of our generation. Lastly, I would be crazy not to include Bittered Sling Bitters," she says. "It represents what is possible on the Canadian and international landscape for niche food and beverage modifiers, and it's a product and company I started back in 2008, with my now husband and business partner, Jonathan Chovancek." Thus, The Sisterhood was laid out based around inspiring females. It's a shaken, strained mix of Zacapa 23-year-old, Cherry Heering, fresh lemon juice, a one-to-one ratio of homemade cinnamon syrup, and two dashes of Mote's Bittered Sling Malagasy Chocolate Bitters. It's served with a sliver of lemon peel in a coupe. "Spending time with the Heering global finalists in the 2016 program ... I was so honored to be there, creating their cocktail program for World's 50 Best Bar Awards," recalls Mote happily of her favorite memory with the brand. 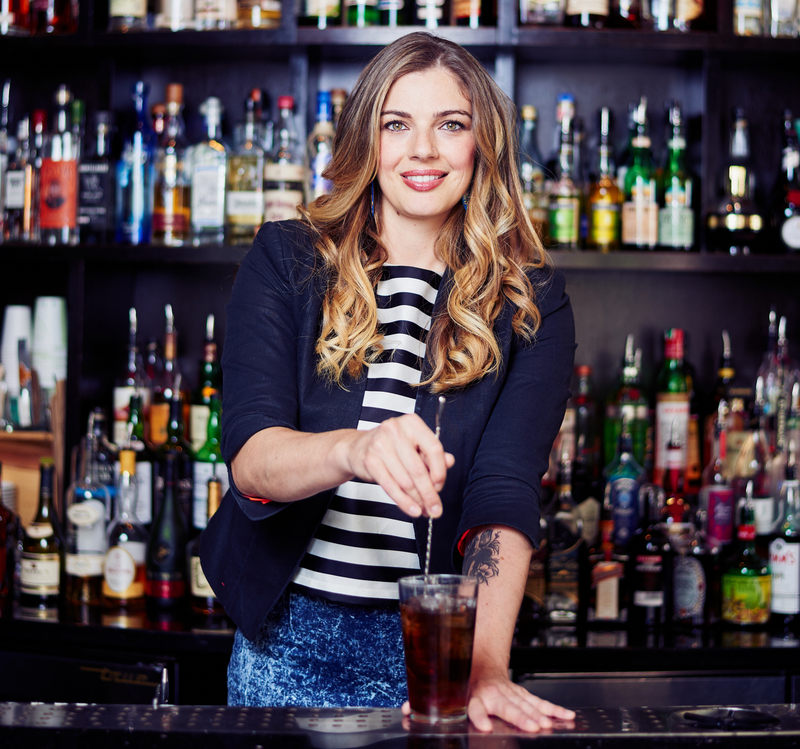 "To be front and center with Lulu Martinez, bartending for an eager crowd on the world's stage, it felt like we were representing all the women of our generation in the beverage industry." 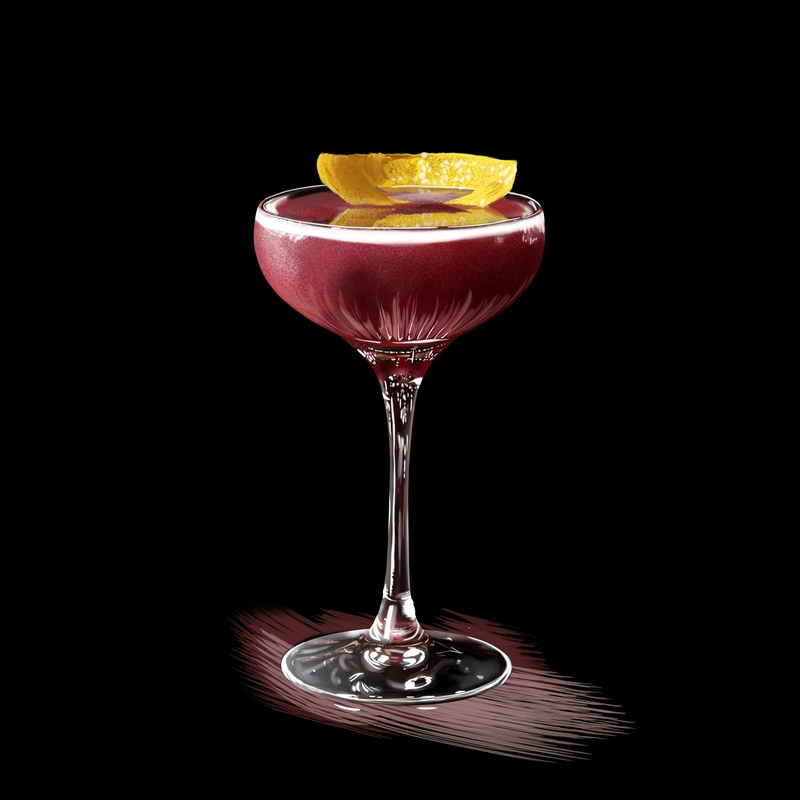 For her, this project offered a moment to get back to the simple art of cocktail creation. A chance to glance back at classics, to sip and savor, to think and craft. Her drink resulted with fragrant cinnamon and floral notes, playing against what she calls a 'star pairing,' - the combination of Zacapa's rich rum and tart, unforgettable cherry notes. 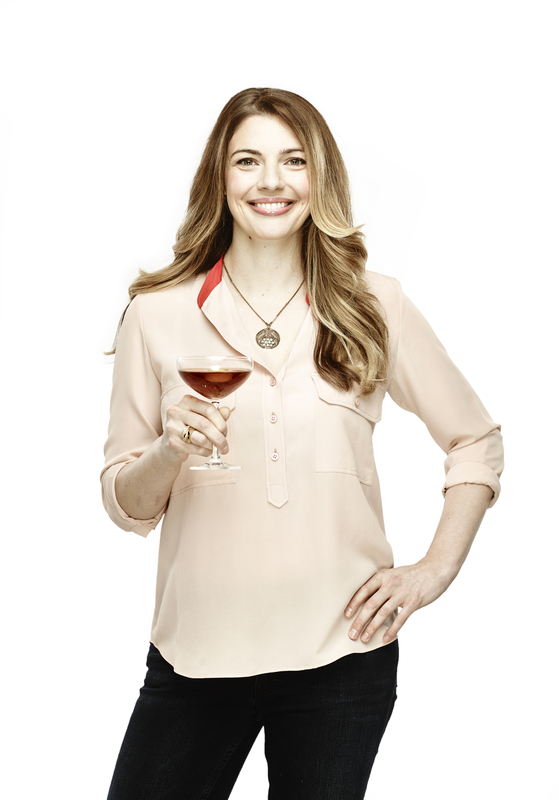 "I work on the global team now, as the Diageo Reserve & World Class Global Cocktailian, while my husband Jonathan runs our Bittered Sling Bitters company," she says. "I love that I have the opportunity to travel the world, to see so many weird and wonderful places. But I always compare each visit to what we have available in Vancouver. For such a small city, we really do have a lot to offer - thoughtful programming in both food and beverage, utilizing sustainable practice in our ethos, incredible scenery, quality of life, high income, diverse world cultures and tourism, and access to local ingredients all year round. To be honest, some of the greatest cocktails and dishes I've had, have been right here at home. That's a really incredible realization." Method: SHAKE all ingredients with ice and fine strain into cocktail glass.